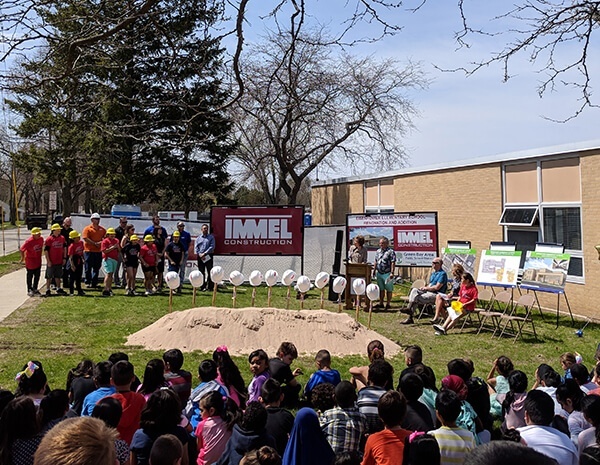 Immel Constructions’ leadership team is extremely committed to giving back to the community of Green Bay, WI and beyond. 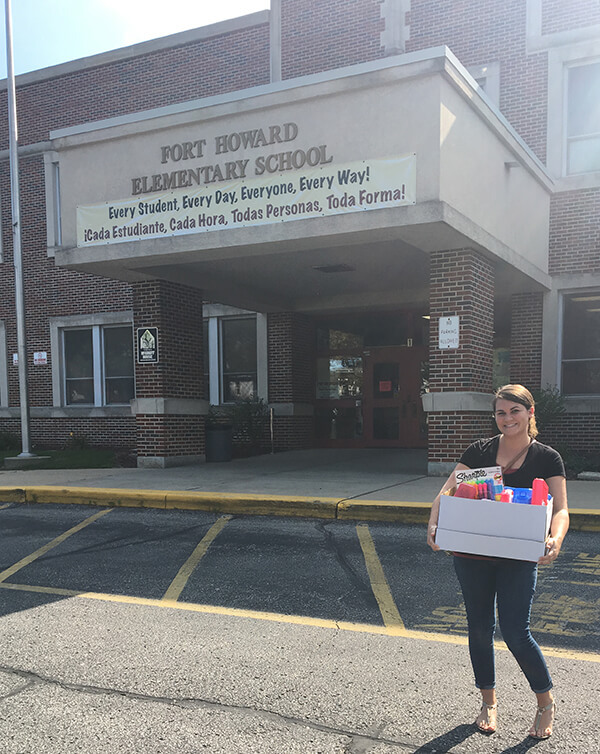 Our leaders are engaged in community efforts by serving as board members for charitable organizations, and volunteering alongside employees at community events. We believe that the well-being of our communities has a direct bearing on the success of Immel and our employees. Immel sets aside yearly funding for specific programs, capital improvements, and, in some cases, operating support of charitable and non-profit efforts in Northeastern Wisconsin. A small group of employees serve as leaders within Immel to champion community involvement by engaging employees in various volunteer activities. Members of the Immel Volunteer Team plan and coordinate volunteer projects, and recruit volunteers to increase our impact in the local community. Immel provides matching grants for eligible organizations. By matching our employees’ personal gifts, Immel extends the reach of our resources and giving beyond our normal contributions to public charities throughout Northeastern Wisconsin. 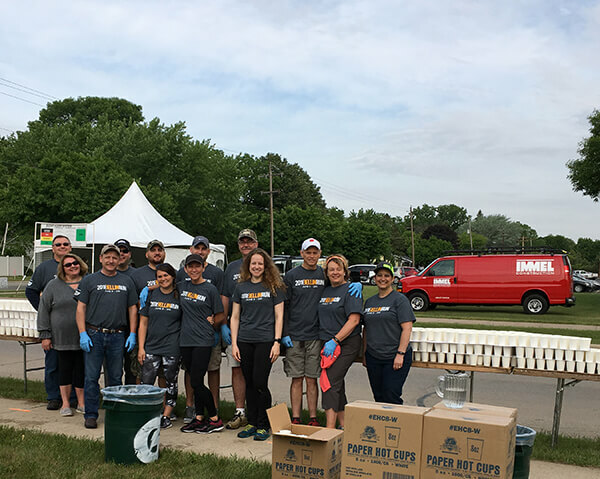 Each year, Immel employees contribute hours of their time to help people in our local communities including Green Bay, WI. To further support this great work, all employees of Immel Construction receive volunteer time off each year to perform the charitable activity of their choice-whether for a church, school, or other nonprofit agency. Immel recognizes and honors outstanding employee volunteers throughout our company. Employees who volunteer with local nonprofit organizations often know best about the needs of those institutions. 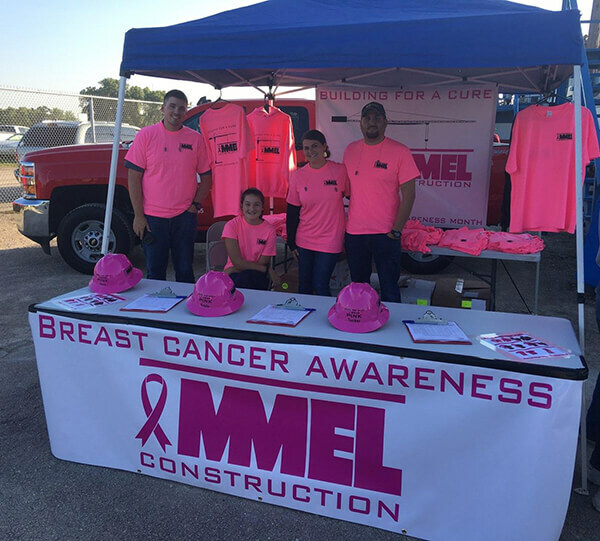 By recognizing those employees who dedicate their time and talents, it reinforces our commitment and the company's appreciation of Immel Construction employees for their volunteer service.